Sought after Sandy Shores is beautiful and shows pride of ownership everywhere you look. 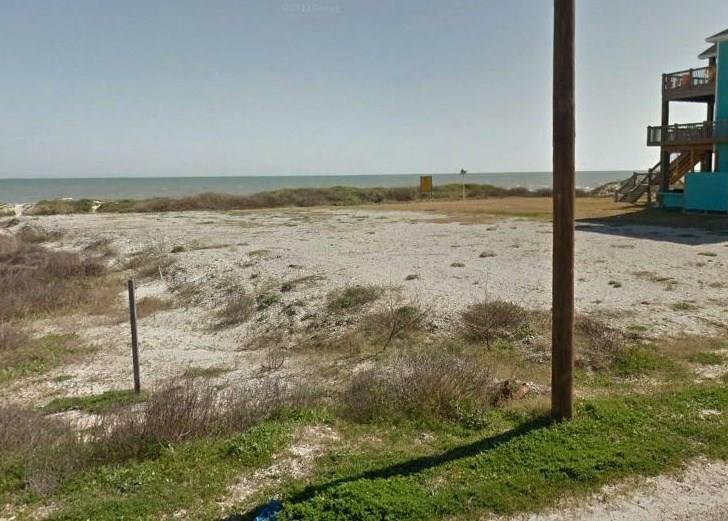 This is a lovely corner lot with a buyout on the easterly beachfront lot. 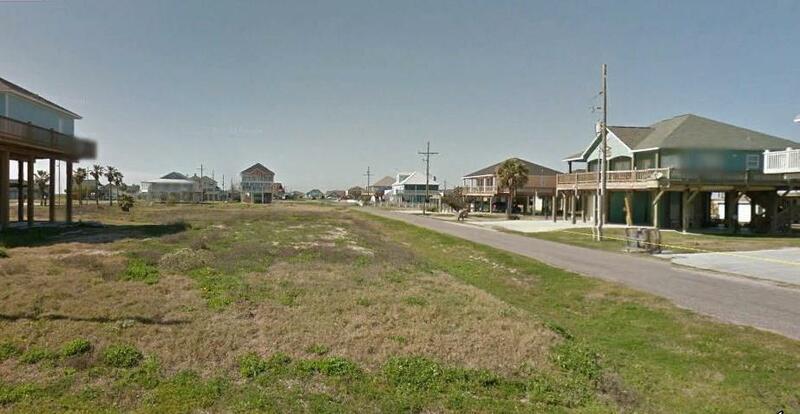 This guarantees your beach view is preserved. Beautiful homes all around.